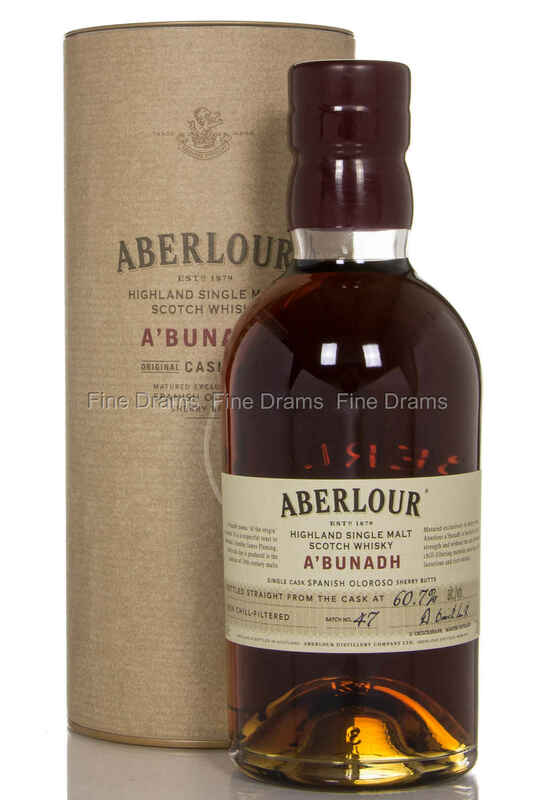 The A’Bunadh always delivers, and this batch is no exception. This batch is, as always, fully matured in ex-Oloroso Sherry butts, and exudes notes of deep and rich sherry with loads spice and dark fruits. This is a must for any lover of intense sherry bombs.